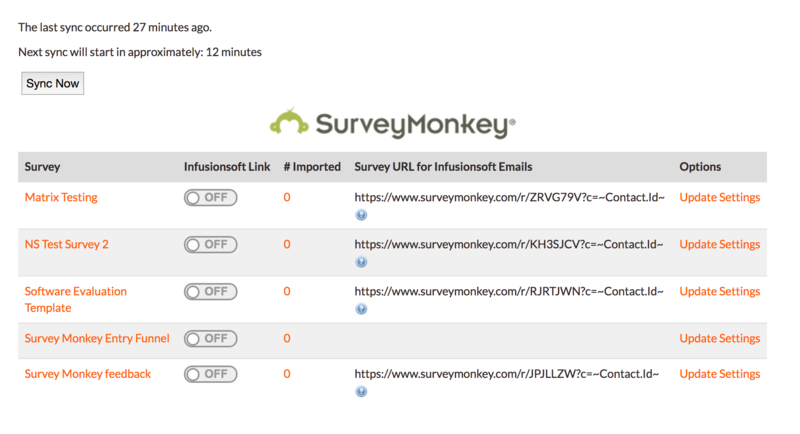 Integrate your SurveyMonkey survey results directly into your Infusionsoft campaigns! Want to run a survey that will segment your marketing list based on their interests and market to each group specifically? 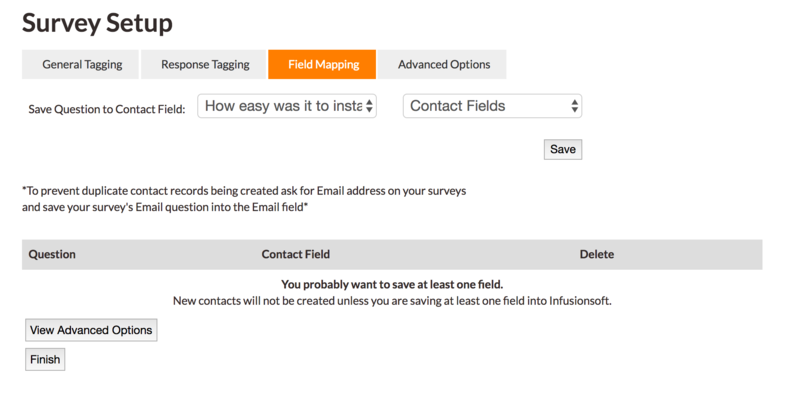 The Novak Solutions Infusionsoft Integration for SurveyMonkey makes it possible to quickly setup your Infusionsoft campaigns to react to your survey results.